My 8 year old son Brady had to chose a career project for his 3rd grade class. 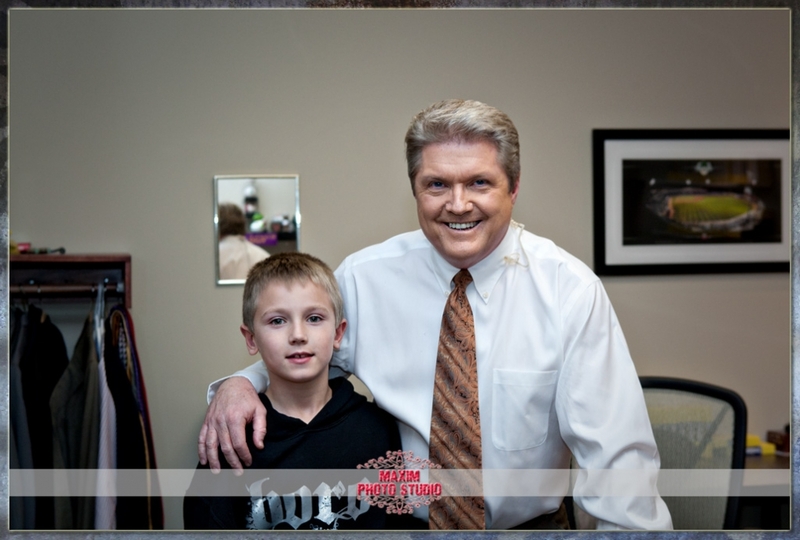 He naturally chose a TV newscaster. He didn’t choose a lawyer so that my wife Wendy would help him out or a CPA/Consultant/Photographer so that I can step in. 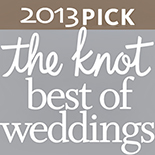 Luckily for us, Wendy knew Jill Del Greco, one of the on-air personalities at WHIO-TV Channel 7 in Dayton. Jill coordinated a studio visit for us this evening. The coolest aspect of the actual trip was that we actually got to be in the studio as the 6PM telecast was going on. 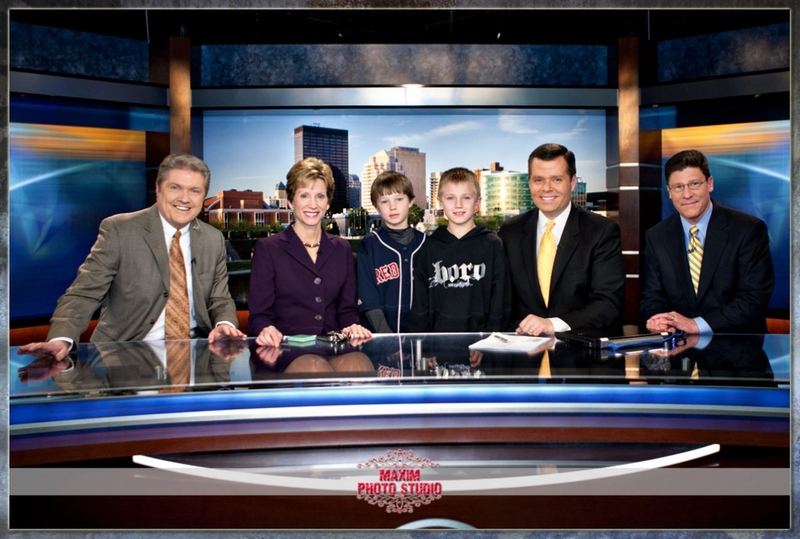 I don’t think Jill knew of the incredible risk she was taking by inviting my 10 and 8 year old boys into the studio. I was just waiting for the kids to make an on air cameo walk on behind one of the anchors. 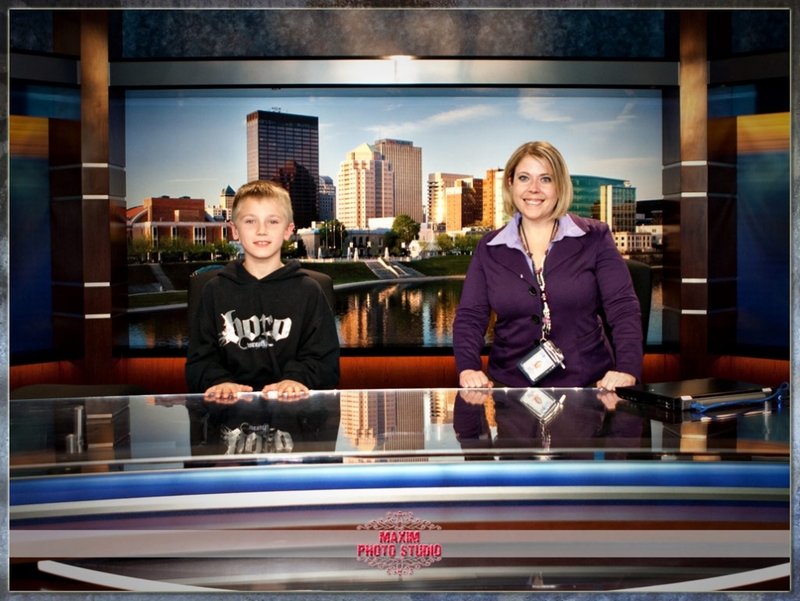 Luckily for us that didn’t happen so that we could take this great image of the kids and the WHIO-TV on air personalities. (L-R) Sports Director Mike Hartsock, Anchor Cheryl McHenry, Slade, Brady, Anchor James Brown, and Chief Meteorologist Jamie Simpson. …and pal around with Mike Hartsock.